The UK weather is extremely unpredictable; we can go from having lovely sunny weather one minute to the next torrential rain! Today I thought I would share some of my top favourite things to do in the summer! Go Crabbing | this is one of my all time favourite things to do, whether you go with family or friends! It’s such a cheap activity you only need to spent a couple of pound the first time you go then after that all you need is bait! I have honestly never laughed so much and have spent hours crabbing before! Have a picnic | Pick your favourite place with your favourite people, take some music and nibbles and your set! It’s the perfect way to spend a sunny day and you can go all out or very minimal it’s completely your choice! Go Explore | I like to get a map of the local area close my eyes and pick a place until I have a spot I have never been before and then just pack some lunch and head out for the day! It’s a great way to find some hidden gems! Why not go with friends to make it even more exciting? Camping | I have already been camping this year volunteering as a guide leader and it was so much fun! You could even go local to you it doesn’t have to be far and just set up camp for the night, camp songs anyone? Beach walks | If you are local to a beach it is such a perfect way to spend a summer’s day. Grab some fish and chips and play games on the beach, what could be better? BBQ’s | Why not be a bit more experimental and try a cardboard box oven? It’s a great way to make cakes outdoors and they taste yummy! Invite over your friends and family and enjoy a chilled night in with music and drinks. 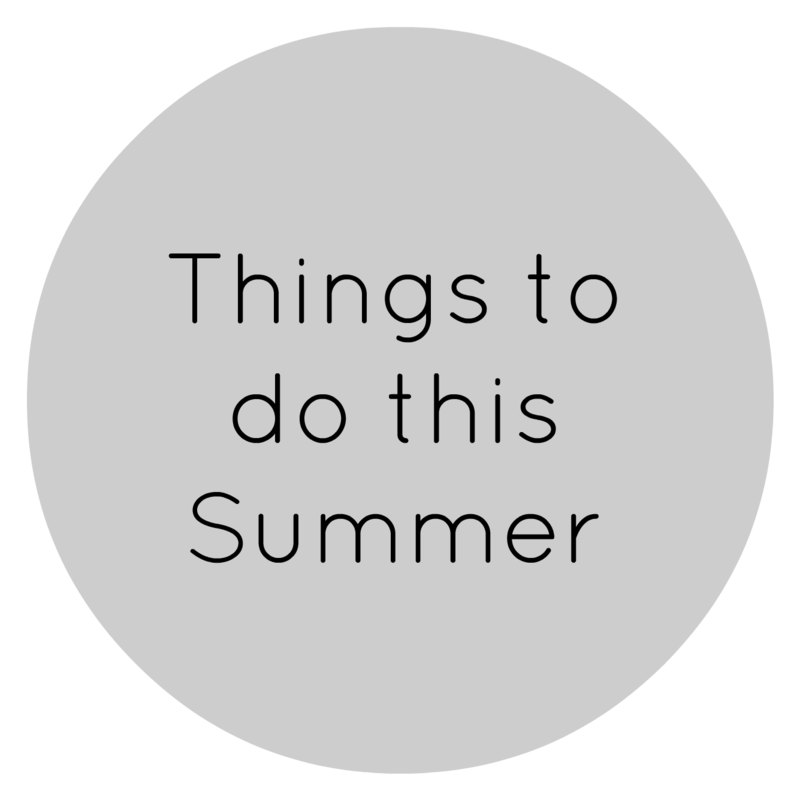 What have you got planned for summer? Leave me a comment and let me know! 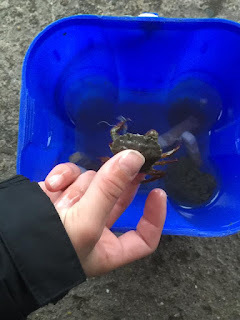 I love crabbing - I did it in Cornwall and it was so much fun. Going to the Cinema Alone? !